Know the moment a fire extinguisher is in use, eliminate most inspections and make your facility safer. Monitoring safety assets increases safety, lowers costs and satisfies Joint Commission guidelines. Reduce tank rentals and costs, tracking O2 tanks with RTLS is a superior way to manage O2. Get the documents and instructions you need to start installing today! 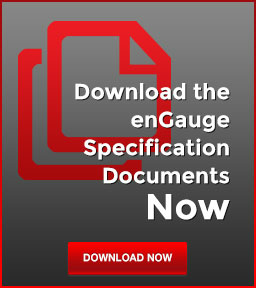 Get the specifications and code standards you need to get started. en-Gauge technologies extend to scores of safety and environmental assets both wired and wireless.